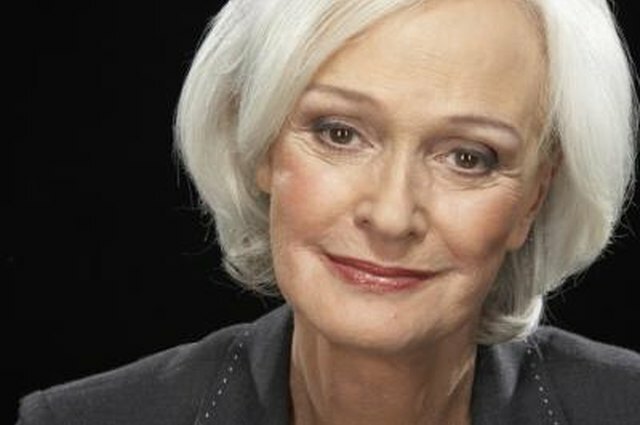 Pure white hair can be both glamorous and flattering. But if your white hair is tinged with yellow, it may appear dingy and dull instead of looking bright and beautiful. 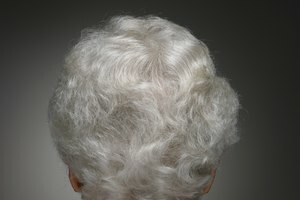 Because white hair doesn't have any of the pigment that colors younger hair, it is vulnerable to picking up tints from foreign materials and impurities, such as swimming pool chemicals, cigarette smoke and air pollution. Shampoos, hairsprays, mousses and gels also can leave discoloring residue in white hair, and so can vitamins that contain beta-carotene. If your white hair is sporting tints of yellow, you can restore it to its snowy glory. 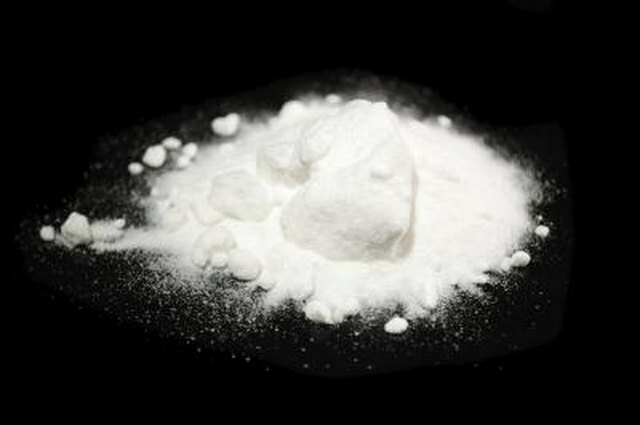 Mix enough baking soda into a quarter cup of water to make a paste. Comb it through wet hair and let it stand five minutes to allow the baking soda to begin loosening yellow buildup. 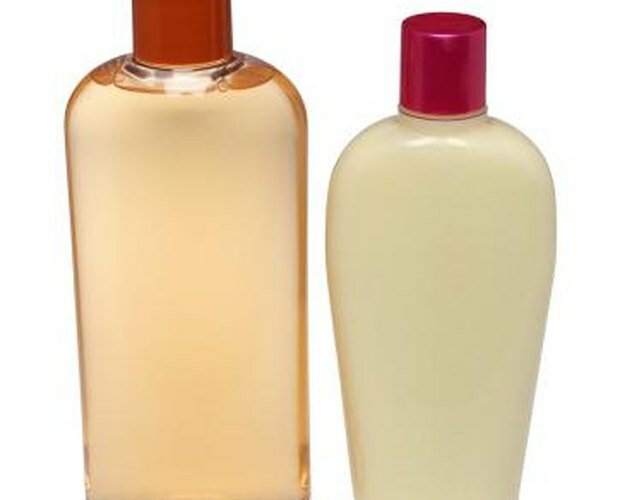 Apply a good-quality clarifying shampoo to gently cleanse hair, and rinse well. Use a gentle, moisturizing conditioner to help reduce the porousness in hair that makes it susceptible to absorbing impurities that cause yellowing. 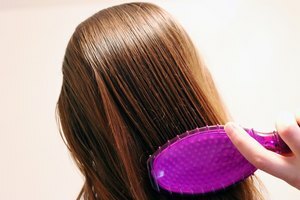 Once a week, mix one part hair conditioner with one part 30-volume hydrogen peroxide, comb it through your hair, and leave on for 20 minutes under a plastic shower cap. Shampoo hair, rinsing well, and re-apply normal conditioner. Use a gentle commercial blue or violet-tinted rinse to remove yellow streaks from your gray hair. Consult a professional for more intensive treatment if you still see a yellow tinge in your hair. Avoid yellow tones in your makeup, blouses or anything worn on or near your face. These can intensify a yellowish tinge in the hair. To prevent yellow from creeping back into your hair, stop smoking and avoid places where cigarette smoke collects in the air. If you go to a barbecue or are near a campfire, wear a scarf to protect your hair. Wear a shower cap when swimming, whether in a pool, freshwater lake or ocean. 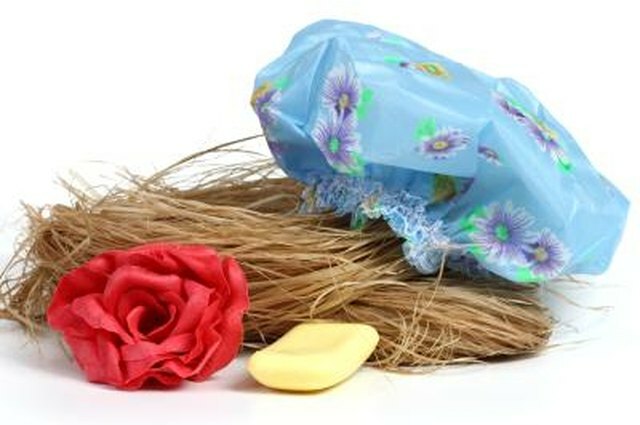 Impurities from chemicals, as well as organic material in the water, can leave discoloring residue in your hair. Andrew Weil, M.D. : What's Turning My Hair Yellow?